With a Trane Nexia thermostat the professionals have taken all of the guesswork and the forgetfulness out of the equation. 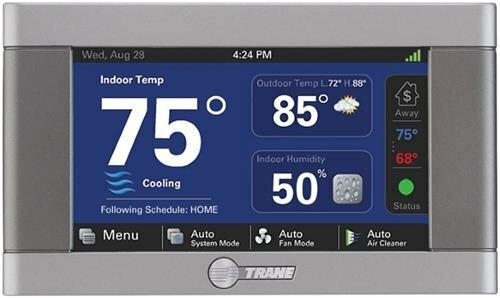 These two innovative companies, Trane and Nexia, have partnered to bring you the best thermostat yet! Take control of your monthly energy bill. Be in the know and in control with a Trane Nexia thermostat, its more efficient and convenient. 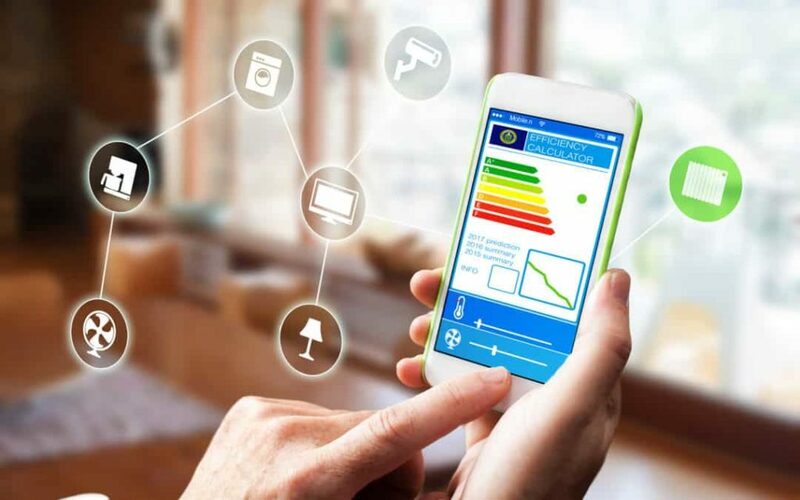 Programmable thermostats are todays innovative technology and if you’re keeping up with the Jones’ then it’s a must have for your family home, for it’s like having an alarm clock for your residential HVAC. Imagine the savings if you had the capability to cut your HVAC up/off during the day, when no one is home utilizing the energy being used. The new Trane Nexia control is 7-day programmable, with up to four schedules per day and five heat and two cool settings. During these specified ‘away’ times set the thermostat a little warmer, so the HVAC unit does not have to continously work hard to keep the home cool while no one is home. In Eastern NC, where winter calls for a seasonal wardrobe in one day or within the same week, you may be thinking these presets just will not work in this region. 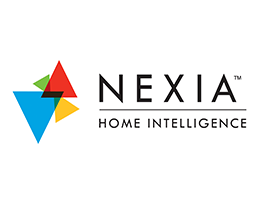 Well, you’d be wrong; all you need is the Nexia app and you can adjust your thermostat from anywhere. 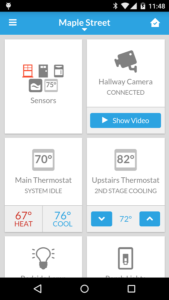 The Trane Nexia thermostat is truly the technology of tomorrow, with real time diagnostics about your Trane HVAC. It will even remind you to change your filter or schedule routine maintenance. Now that’s working hand-in-hand!